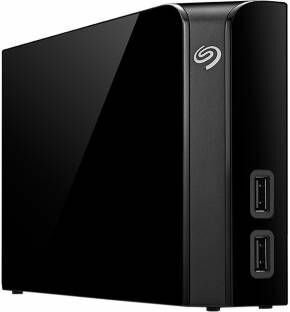 We are engaged in offering our customers a high quality assortment of Seagate Backup Plus Hard Disk Drive. The Backup Plus portable drive for seagate backup plus is the simple way to protect and share your entire digital life without getting in the way of the rest of your life. 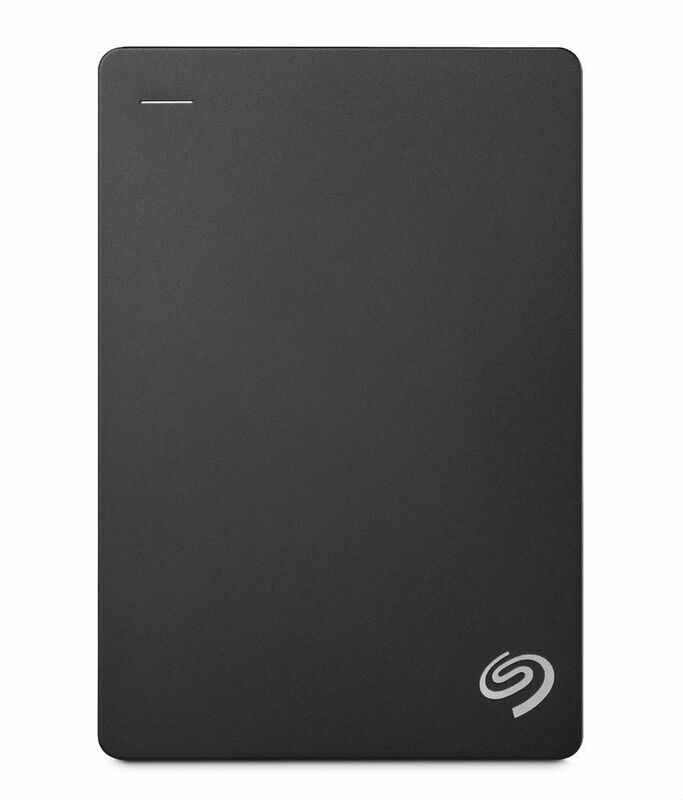 Acknowledged for high performance, reliability, longer functional life and easy installation, this Seagate Backup Plus Hard Disk Drive is highly demanded in the market. Our clients can avail this product at affordable prices in a committed time frame. we, Sanchar Technologies, have registered immense and radical success and today is reckoned as one of theforemost Importer, Supplier and Trader of a highly advanced range of Computer Peripherals, Components and Networking Devices, Mobile Signal Boosters. Copyright Softlife Technologies All Right Reserved.